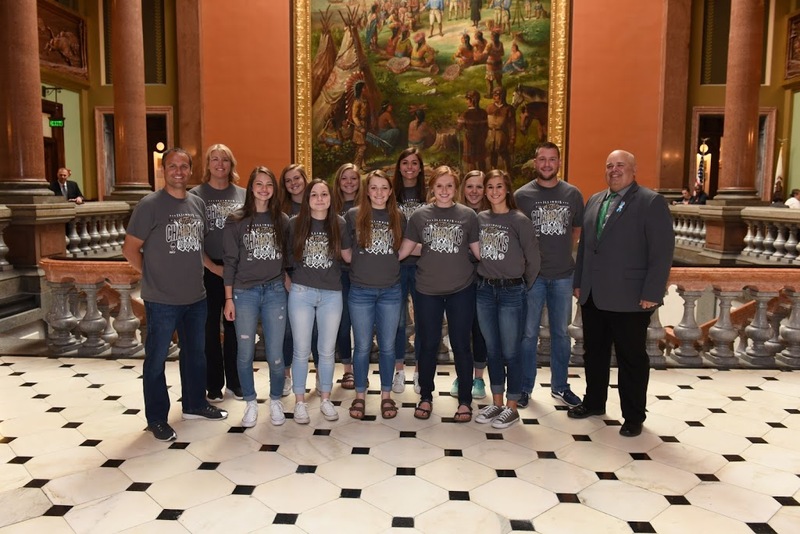 Rep. Dan Swanson welcomed the Girl’s State Champion Annawan Bravette Basketball Team to the Illinois Capitol on May 10. The Annawan Bravettes accrued 21 straight wins to end their season. The Bravette’s were recognized in the Illinois House for their many accomplishments and record-setting season.